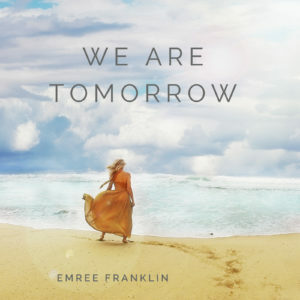 Today, we are joined by writer and producer, Pablo Stennett and singer/songwriter, Emree Franklin who recently released their new song, “We Are Tomorrow.” Pablo is a multi-Grammy award-winning Bass Player with decades of industry experience. He is a passionate producer, accomplished writer and musician who has partnered with film studios, gaming companies, media organizations, corporations and emerging artists. He has performed and recorded with top artists, such as Ziggy Marley, Willie Nelson, Raphael Saadiq, Diana King, and Pink, to name a few. Get the Off the Grid Into the Heart CD by Sister Jenna. Like America Meditating & on Twitter. Download Pause for Peace App for Appleor Android.